With the aim of fostering the next generation of leaders in Japan and the United States, the TOMODACHI Initiative (hereafter, “TOMODACHI”; U.S.-Japan Council President: Irene Hirano Inouye) has selected participants for the 3rd TOMODACHI J&J Disaster Nursing Training Program. This program is planned and conducted through a special partnership with the Johnson & Johnson Family of Companies in Japan (headquarters: Chiyoda-ku, Tokyo; hereafter, “Johnson & Johnson”). Johnson & Johnson’s “Our Credo,” a code of conduct worldwide, calls for responsible action in local communities, and as one of its initiatives for this, Johnson & Johnson supports the reconstruction of the disaster-affected Tohoku region the TOMODACHI exchange program. Johnson & Johnson has supported the TOMODACHI J&J Disaster Nursing Training Program for three years from 2015 to 2017, with the aim to deepen the professional knowledge of nursing students specializing in disaster medicine and nursing in Tohoku, while fostering the next generation of leaders. Building on its achievements in 2015 and 2016, this program is now in its third year. The target population for the program was further expanded this year to include nursing students from Iwate, Miyagi and Fukushima prefectures who are studying outside of Tohoku;, and after a rigorous selection process, nine (9) new participants were selected. The TOMODACHI J&J Disaster Nursing Training Program is comprised of three main components: 1) Pre-Trip Seminars, 2) Study Tour in the United States, and 3) Post-Trip Symposium. This year, the Pre-Trip Seminars will be held in Sendai in June and July. The Study Tour will take place over two weeks in August, and participants will visit facilities and organizations specializing in disaster medicine and nursing in New York and Washington, DC. Finally, after returning from the Study Tour, beginning in September, each participant will engage in initiatives that leverage the advanced disaster medical care and nursing practices that they learned about in the United States. This will be followed by a symposium to share lessons-learned in December. Through these approximately seven (7) months of training, participants are expected to build on their experience following the Great East Japan Earthquake, acquire the skills and knowledge to respond to disasters and emergency situations, and play an active role in their respective regions as future leaders in the field of disaster nursing. In addition, the program aims for the participants to help strengthen disaster nursing in Japan overall, by sharing what they learned with each of their respective regions. I am originally from Minamisoma, Fukushima prefecture, and I experienced the Great East Japan Earthquake when I was in my second year of high school. Immediately after the nuclear accident, I had to evacuate. Because of my grandparents who raised me, I was hoping to go to school after graduating from high school, and work in the areas of caregiving and nursing. However, because of financial reasons, I decided to enlist in the Japan Self-Defense Forces, which offers a program to become a licensed practical nurse. Gaining experience through various assignments, my passion for nursing grew, and I left the Japan Self-Defense Forces after four years. I now go to a nursing school and aim to become a registered nurse with more expertise. I am very happy to be in an environment where I can focus on my studies. During this program, I experienced path-breaking initiatives in the United States. Going forward, I would like to build on what I learned and through hands-on nursing experiences in Tohoku. In the future, I hope to apply to overseas training programs, and eventually become a specialist in disaster nursing. I am originally from Rikuzentakata, Iwate prefecture. When the Great East Japan Earthquake struck, although my family was safe, our house was completely destroyed. After spending some time at an evacuation center and my friend’s house, we left our hometown and moved into a publicly-funded temporary housing unit in inland Iwate, where I spent my high school years. I have always had a vague desire to pursue a medical career. This is because I have always been close to the hospital and medical conditions; my family members suffer from various conditions including mental illness, dementia, and amblyopia, and I also spent some time at the hospital when I was younger. That desire became clear when I was in high school, and I entered a nursing school. Through this program, I gained practical experience I could not gain from sitting in class, and became a nurse who truly understands how people are affected by disasters. I also built strong connections with the other participants, with whom I share the goal of leading the field of disaster nursing. 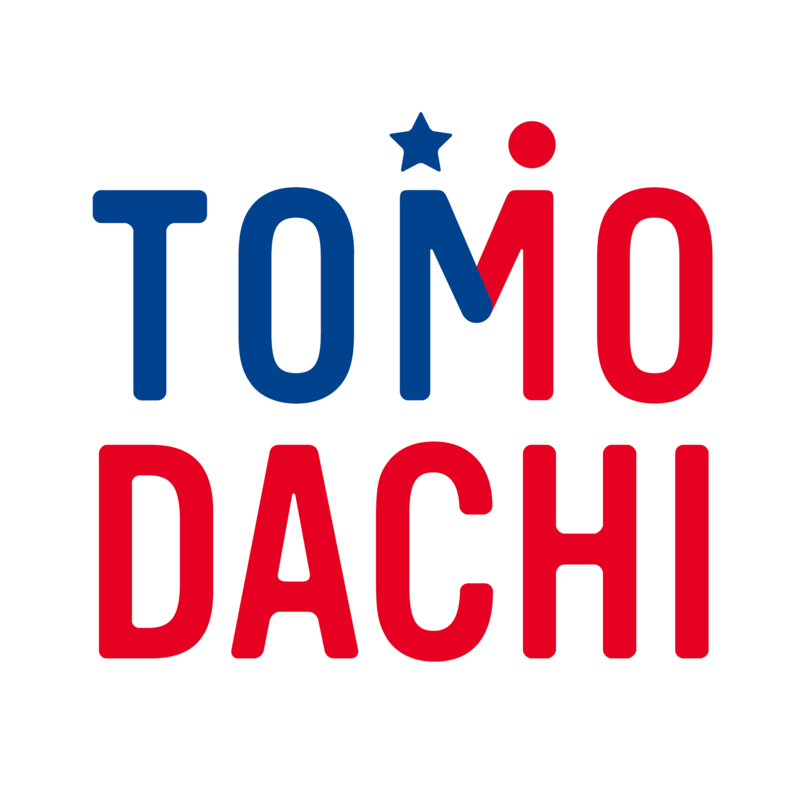 The TOMODACHI Initiative is a public-private partnership between the U.S.-Japan Council and the U.S. Embassy in Tokyo, with support from the Government of Japan. 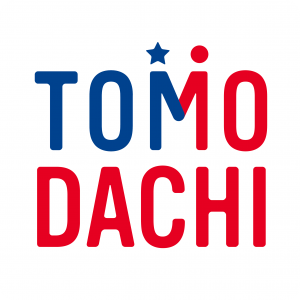 Born out of support for Japan’s recovery from the Great East Japan Earthquake, TOMODACHI invests in the next generation of Japanese and American leaders through educational and cultural exchanges as well as leadership programs. The initiative seeks to foster a “TOMODACHI Generation” of young American and Japanese leaders who are committed to and engaged in strengthening U.S.-Japan relations, appreciate each other’s countries and cultures, and possess the global skills and mindsets needed to contribute to and thrive in a more cooperative, prosperous, and secure world. Visit us at www.tomodachi.org.